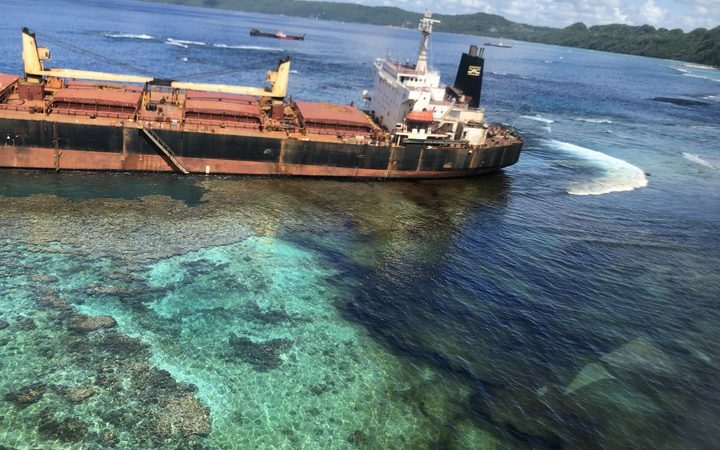 Transparency Solomon Islands says it’s concerned about new mining licences to a company at the centre of an environmental disaster. Transparency Solomon Islands said Bintan’s licences should be revoked because of the damage done on Rennell. 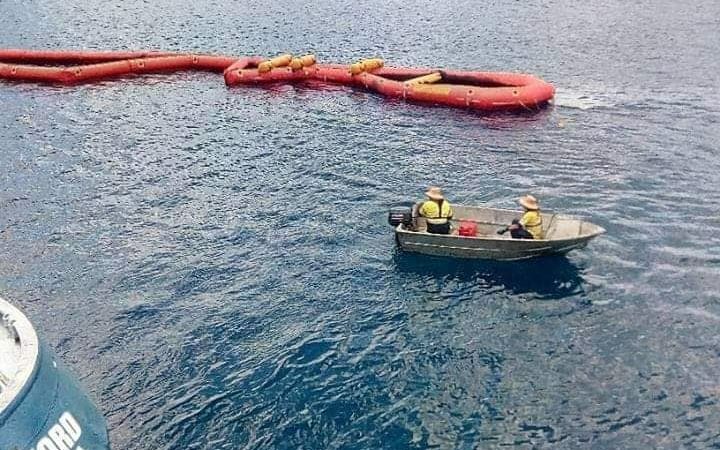 “Why issue the Licence to a company we know how incapable and irresponsible the company is when it comes to risk sharing of benefits, management and capacity to deal with any disaster,” the NGO said in a statement.